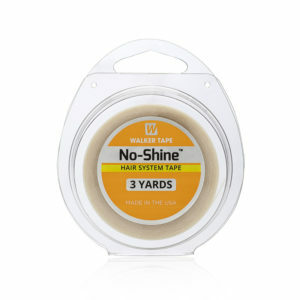 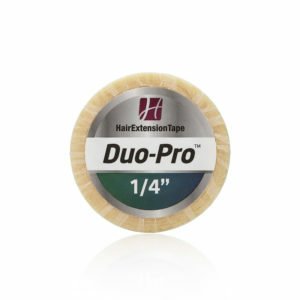 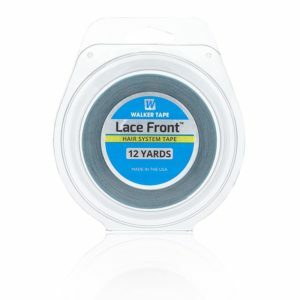 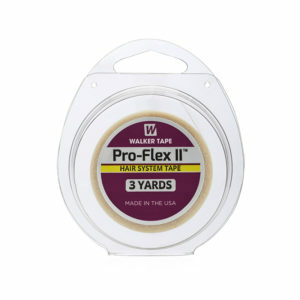 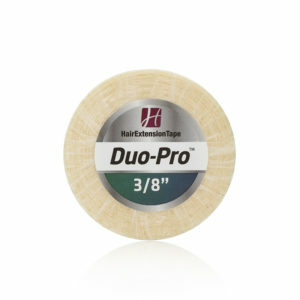 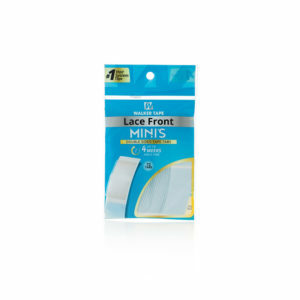 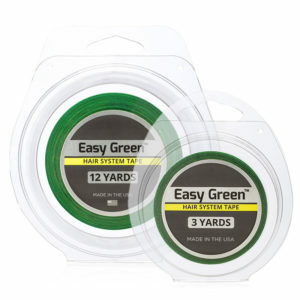 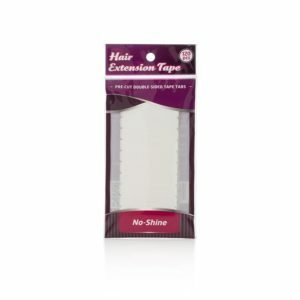 Walker Tape's No-Shine hair extension tape tabs make attaching hair extension wefts EASY. 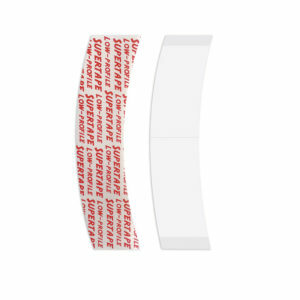 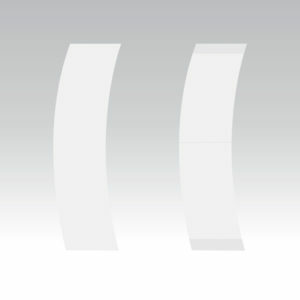 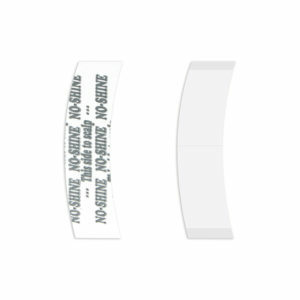 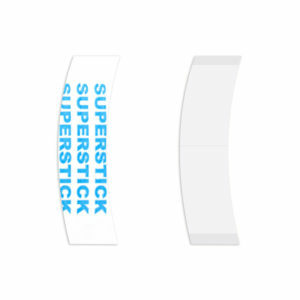 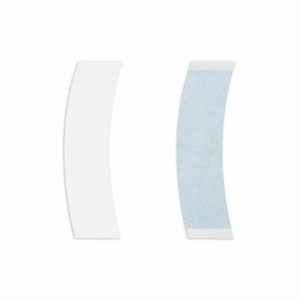 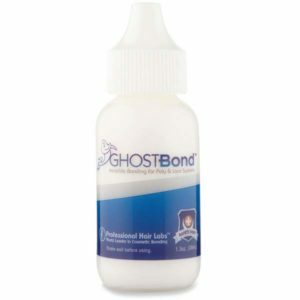 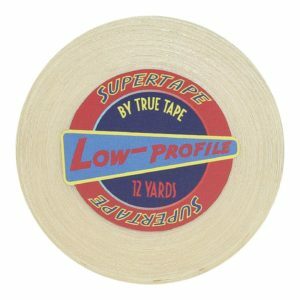 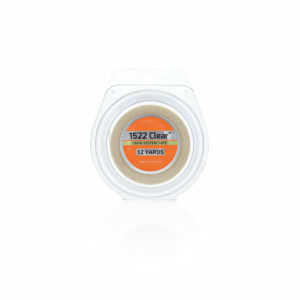 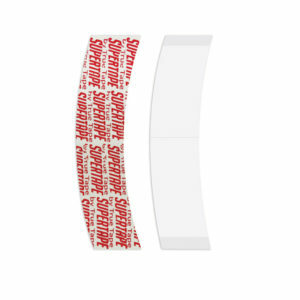 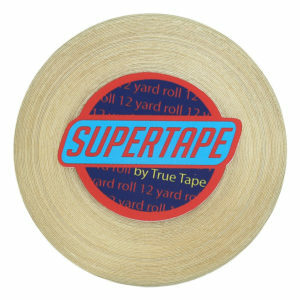 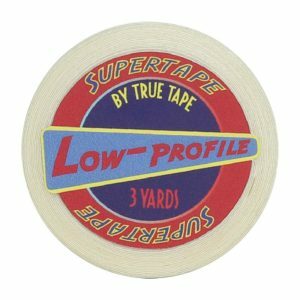 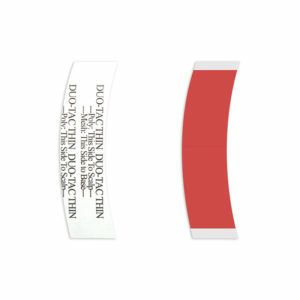 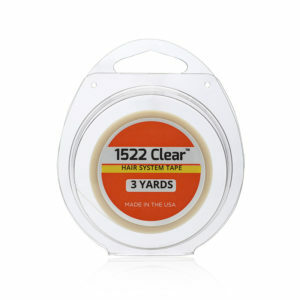 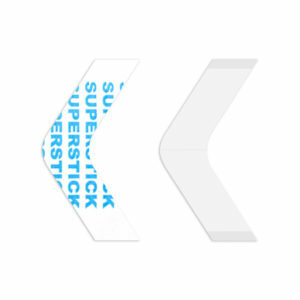 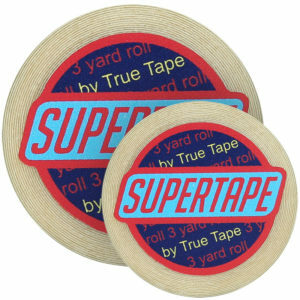 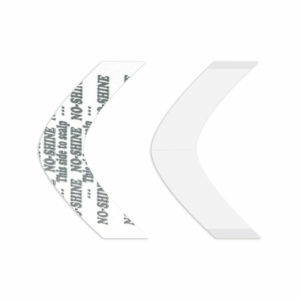 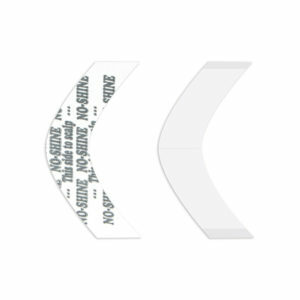 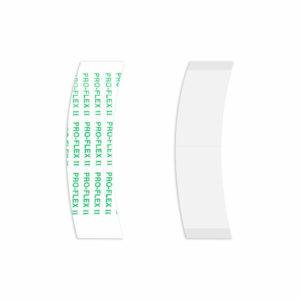 This tape works great for people with sensitive skin. 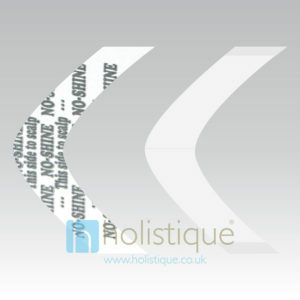 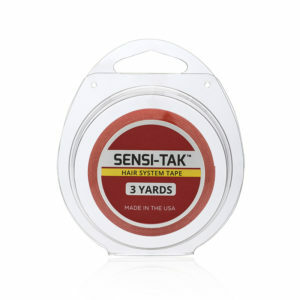 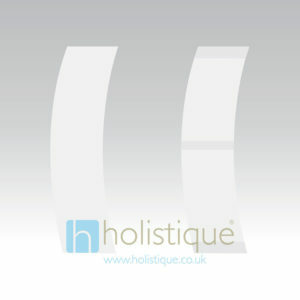 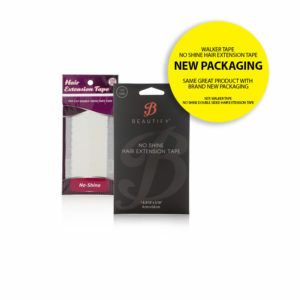 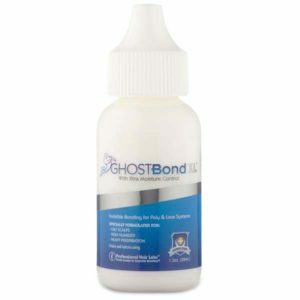 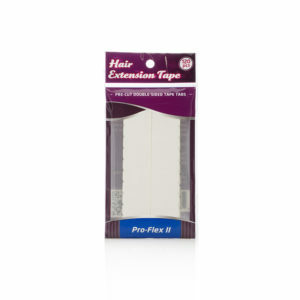 With a hold time of 5-6 weeks, it has proven itself as one of the best tapes for hair extensions. 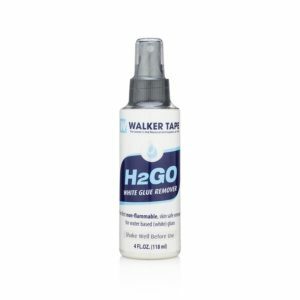 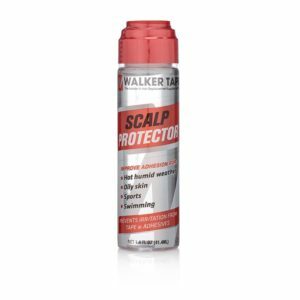 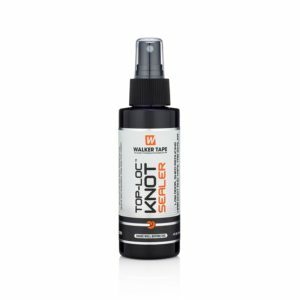 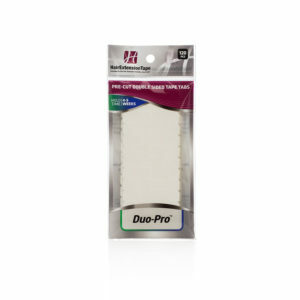 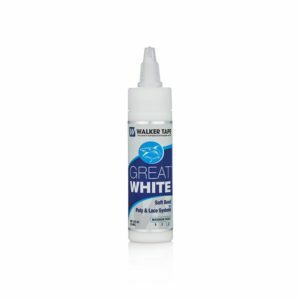 Walker Tape Scalp Protector Spray is a great product for improving adhesion and protecting sensitive skin against any irritation from wig and hair systems tapes and adhesives. 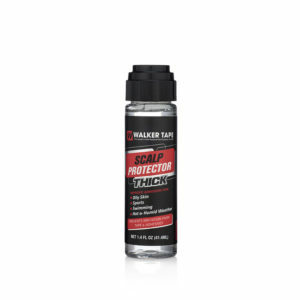 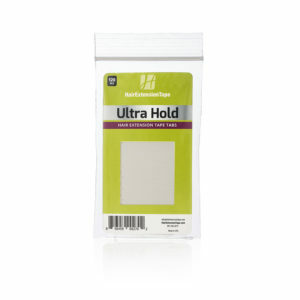 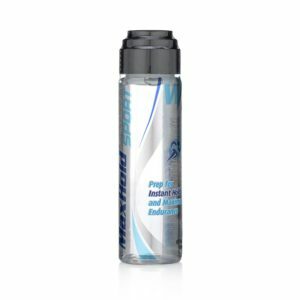 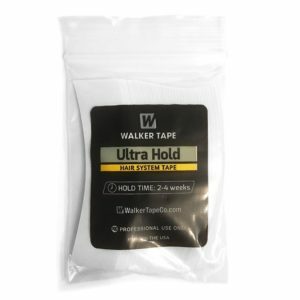 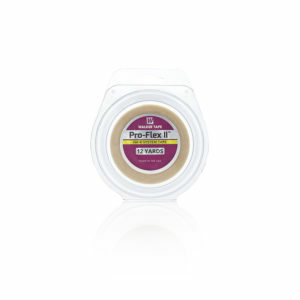 NEW MaxHold™ Sport Instant Hold Skin Prep from Walker Tape, is the ultimate skin prep product for hair systems and wigs. 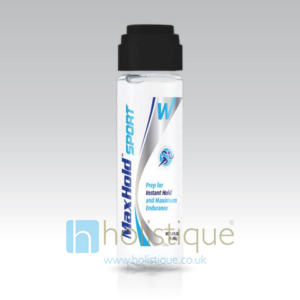 No need to wait the usual 24 hours - just apply and get active or jump straight in the shower, and get longer bond times too. 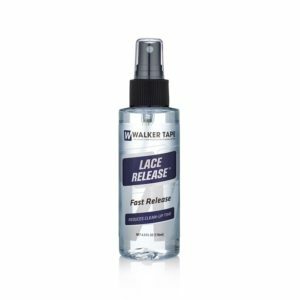 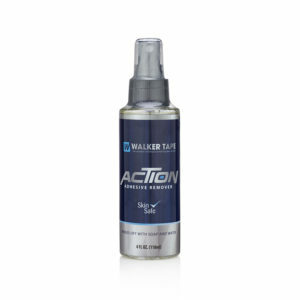 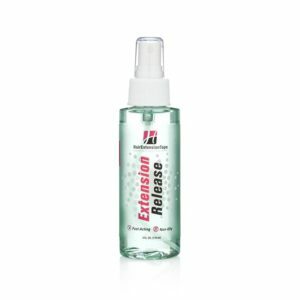 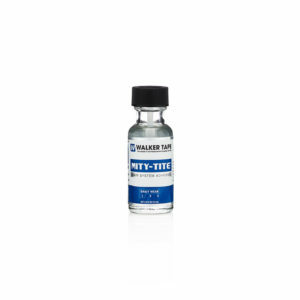 Walker Tape Hair Extension Release Spray is Walker Tape's most popular hair extension tape remover. 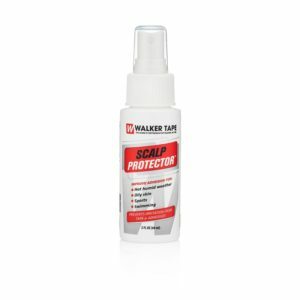 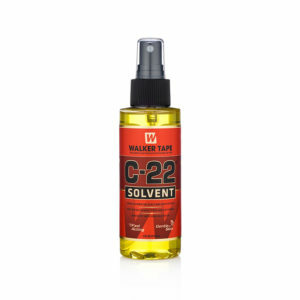 Walker Tape S3 Sensitive Skin Solvent Spray is a high purity solvent from Walker Tape. 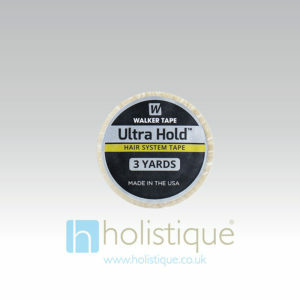 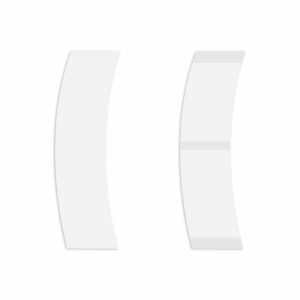 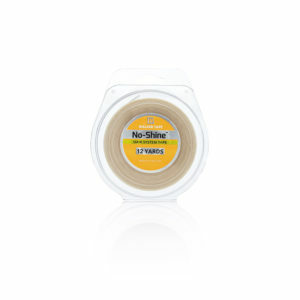 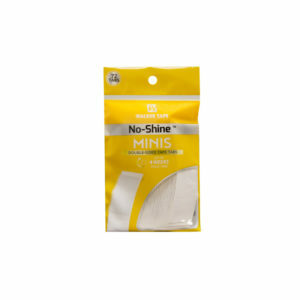 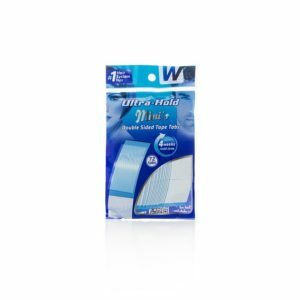 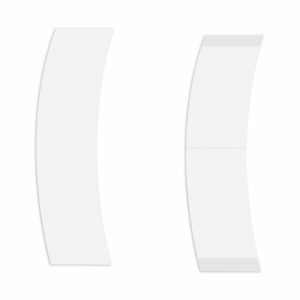 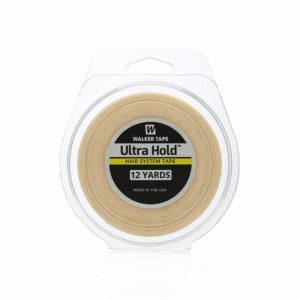 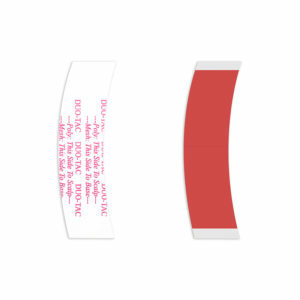 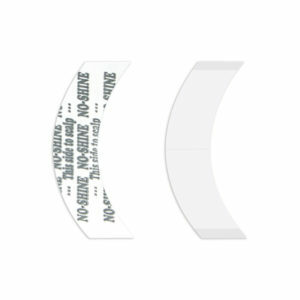 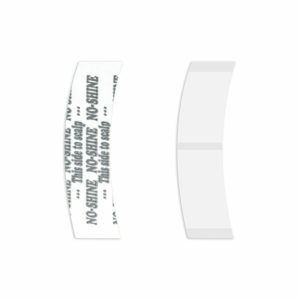 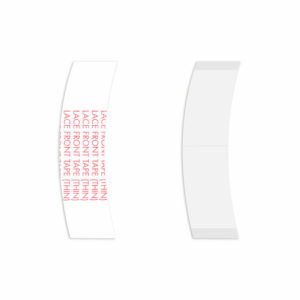 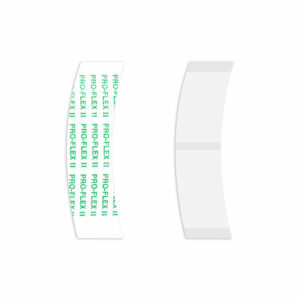 Walker Tape No-Shine Hair Extension Single-Sided Tape tabs make attaching hair wefts EASY, hold time of 5-6 weeks and great for people with sensitive skin. Walker Tape's WeftRelease will help you easily remove tape from extensions without dissolving the tape and making a mess.